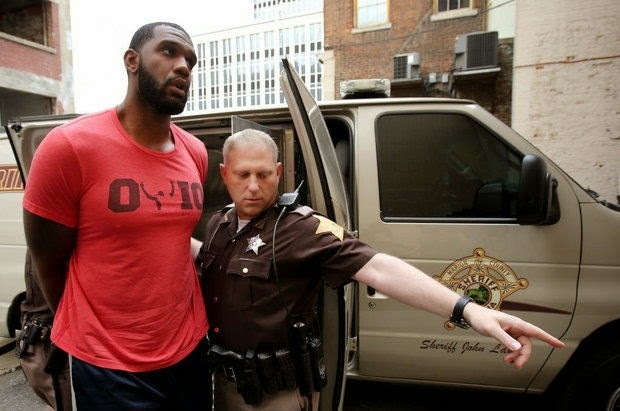 Former NBA C Greg Oden has reached a plea agreement on a battery charge from an incident that occurred in August. Oden, 27, received 909 days of probation, was fined $200 and also has to undergo 26 weeks of domestic violence counseling and alcoholics anonymous classes. 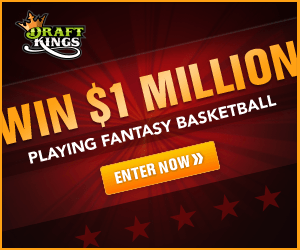 Oden last played in the NBA for the Miami Heat during the 2013-14 NBA season.